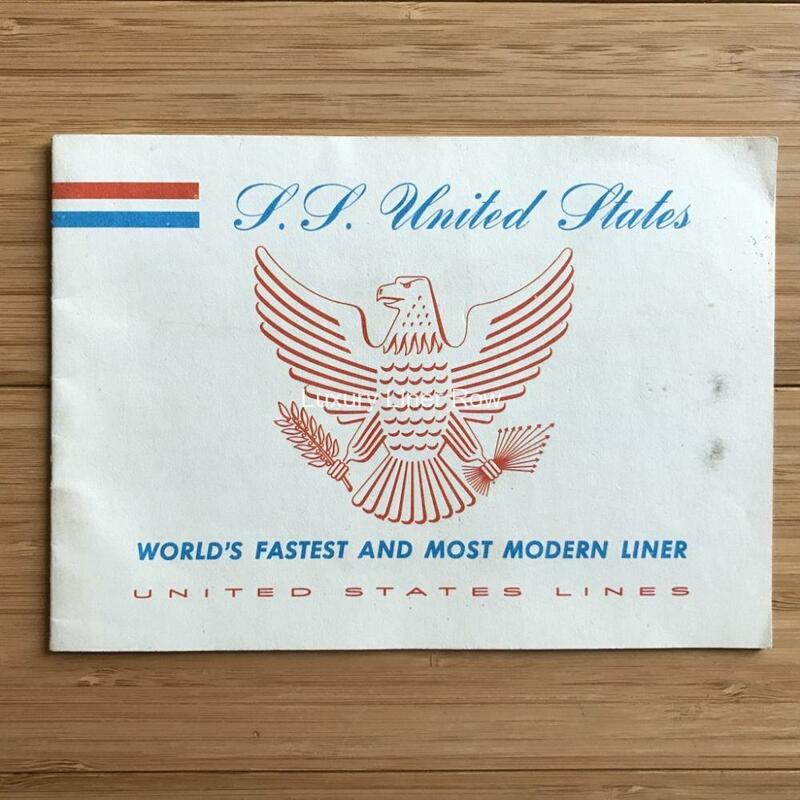 Brochure for the ss United States. 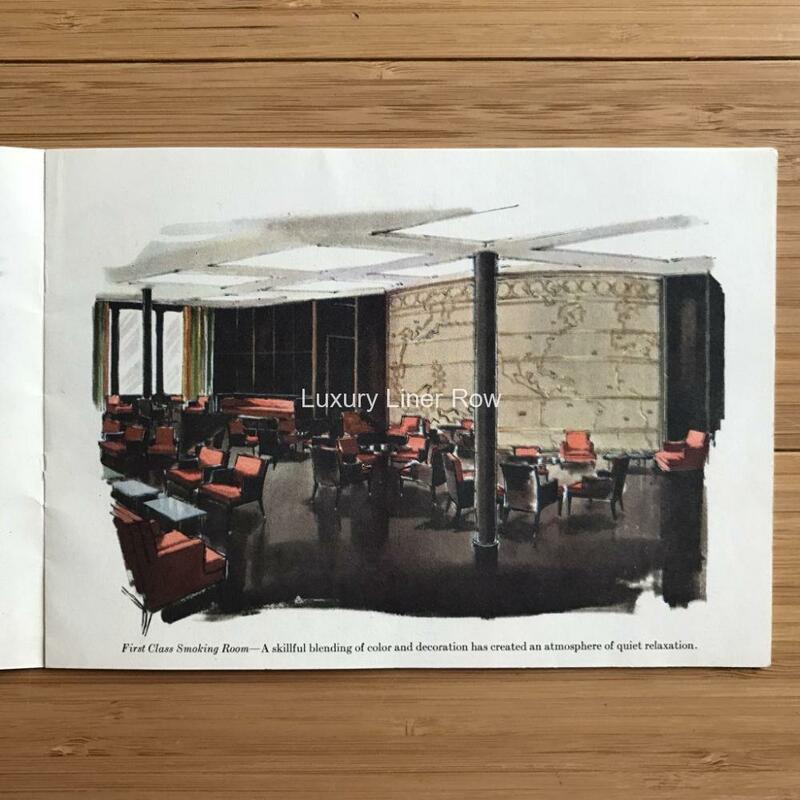 12 pages with 6 color renderings of her interiors. In the back are some black & white photos of the ss America.